Thank you for contacting us! We respond to all emails sent to us within 48 hours. 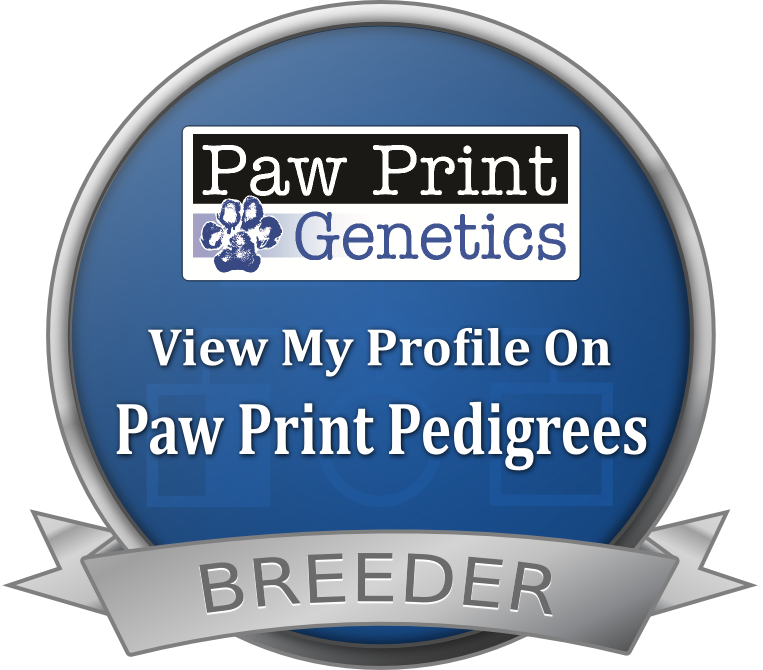 We appreciate your interest in KELDREW RANCH LI'L AUSSIES! Email us at: info@keldrewranch.com or feel free to complete the contact form below. Call or text: 512-627-0682 We will respond as soon as we can. We respond to all emails sent to us within 48 hours. We appreciate your interest in KELDREW RANCH LI'L AUSSIES.